Make your nonfiction section easier to navigate and browse with these nonfiction Dewey library signs! Perfect for converting your library to Whole Number Dewey or adding to your library’s current Dewey Decimal System and alphabetized sections. ​​Make your nonfiction section easier to navigate and browse with these nonfiction Dewey library signs! Perfect for converting your library to Whole Number Dewey or ​adding to your library’s current Dewey Decimal System and ​alphabetized sections. 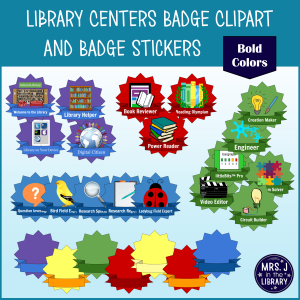 This ​product includes 49 pages of simple “print, cut, and laminate” shelf signs for libraries. They fit perfectly on magazine/periodical file boxes as sign holders. 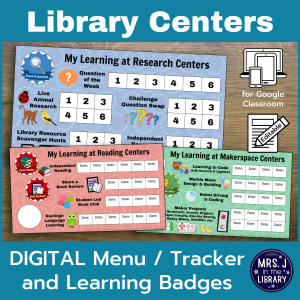 Though these signs are designed for an elementary school library, this product could also be used in a middle school library or in a children’s and/or young adult section of a public library. Sign up for my email newsletter, and I'll send you 5 pages of the Dewey 100's signs to try out for ​FREE! ​Editable Dewey popular topic signs, as listed below. All signage documents are available in Microsoft Word file format and also in print-and-go PDF file format. The Microsoft World files are all editable and customizable to your school’s colors or your own clipart if you prefer.